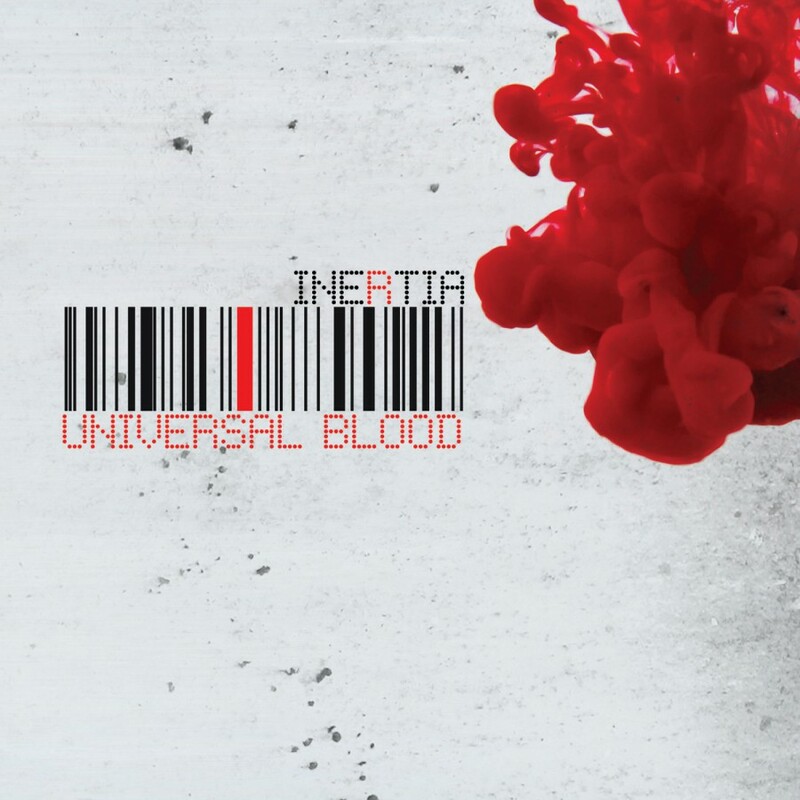 Following the popular 2012 release UNIVERSAL BLOOD. 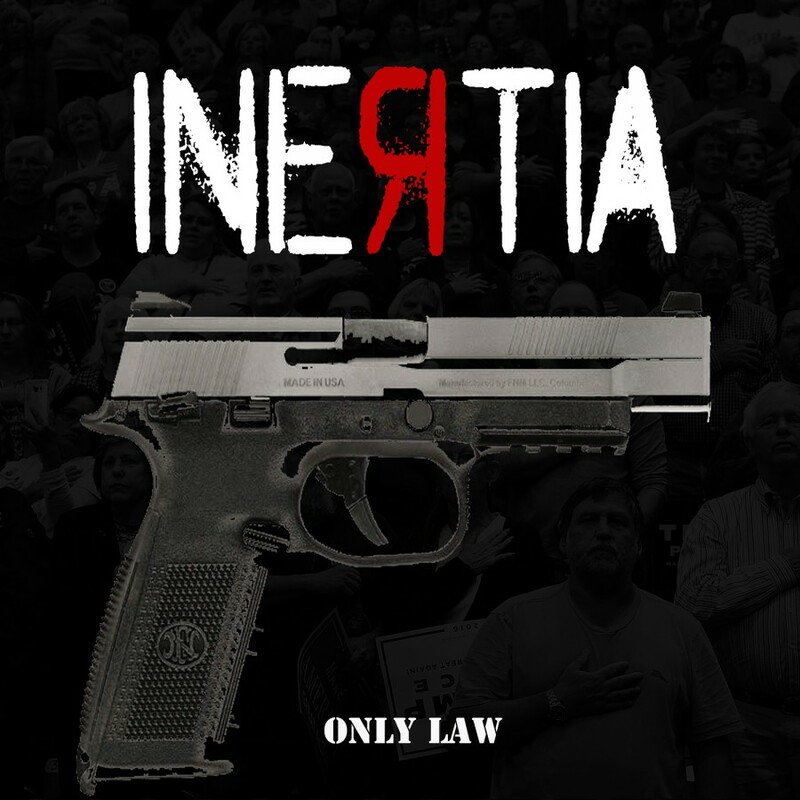 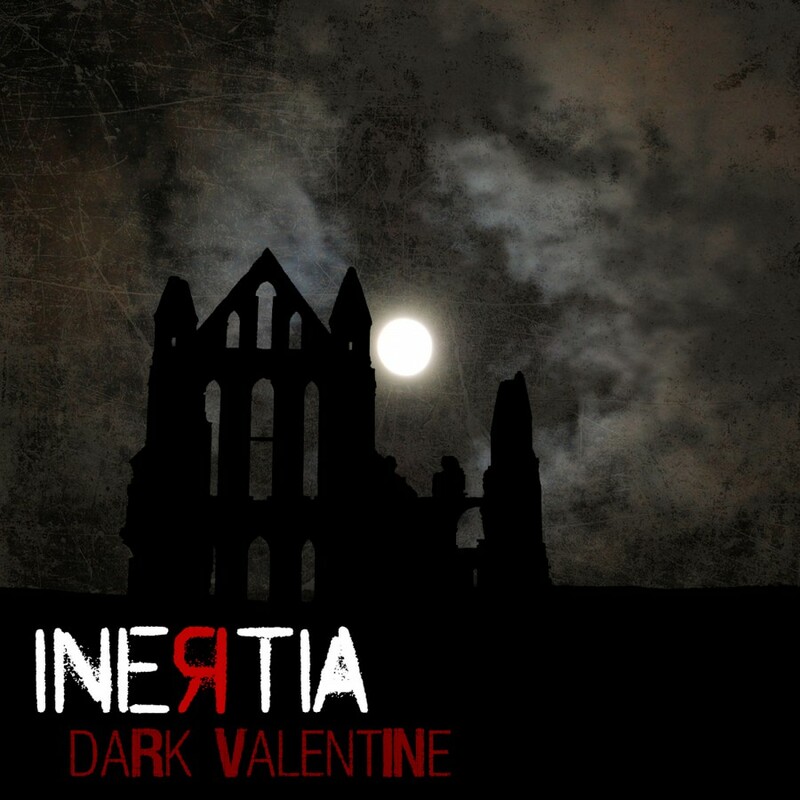 The UK's Inertia are back with a brand new album in 2015 EXISTENTIAL. 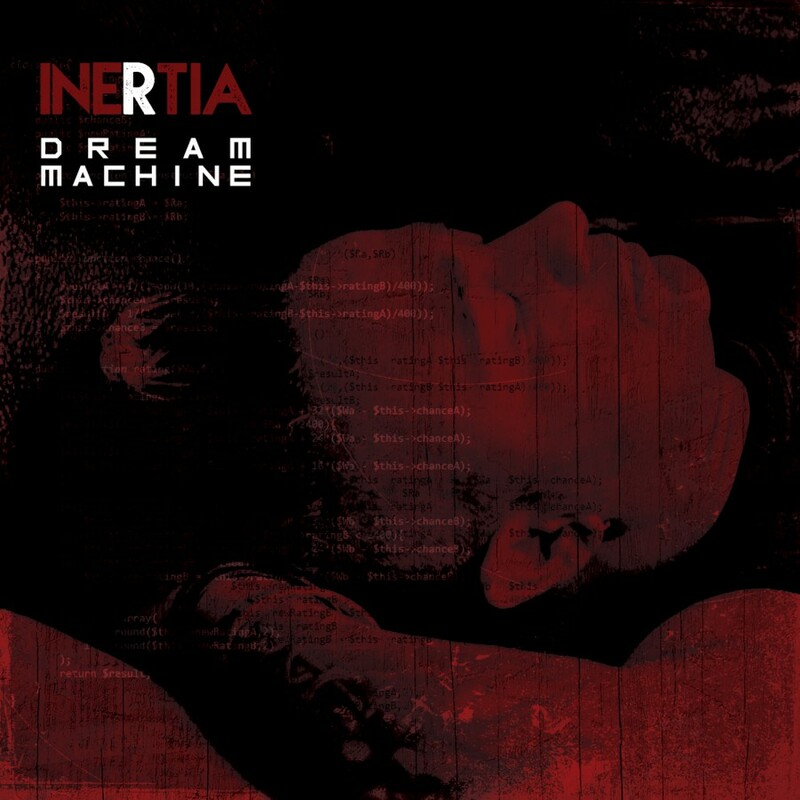 EXISTENTIAL is the 12th studio album by Inertia, since their inception in 1992. 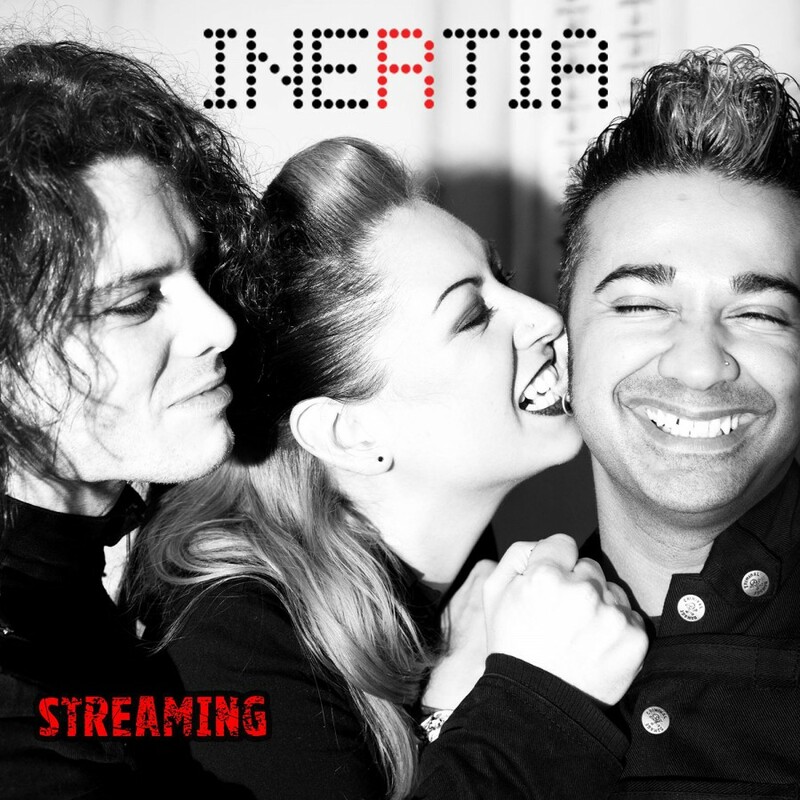 The band is the creation of Reza Udhin, also keyboard player with the legendary KILLING JOKE. 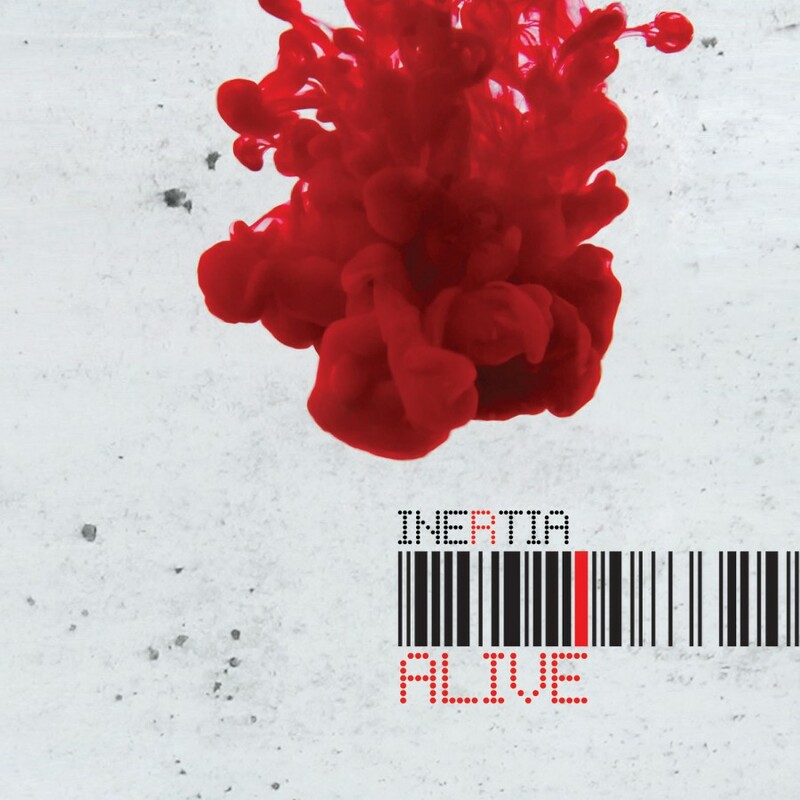 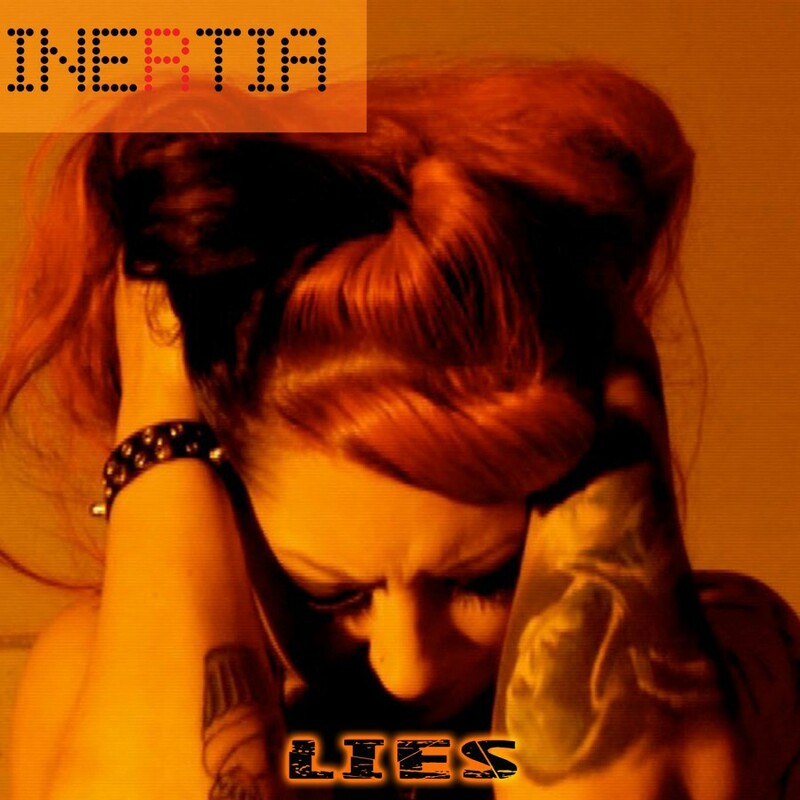 Over the past 23 years, Inertia have conjured up their own brand of electronic music, fusing together danceable Industrial with dark melodies, harmonized vocals, haunting song lyrics and filmic soundscapes. 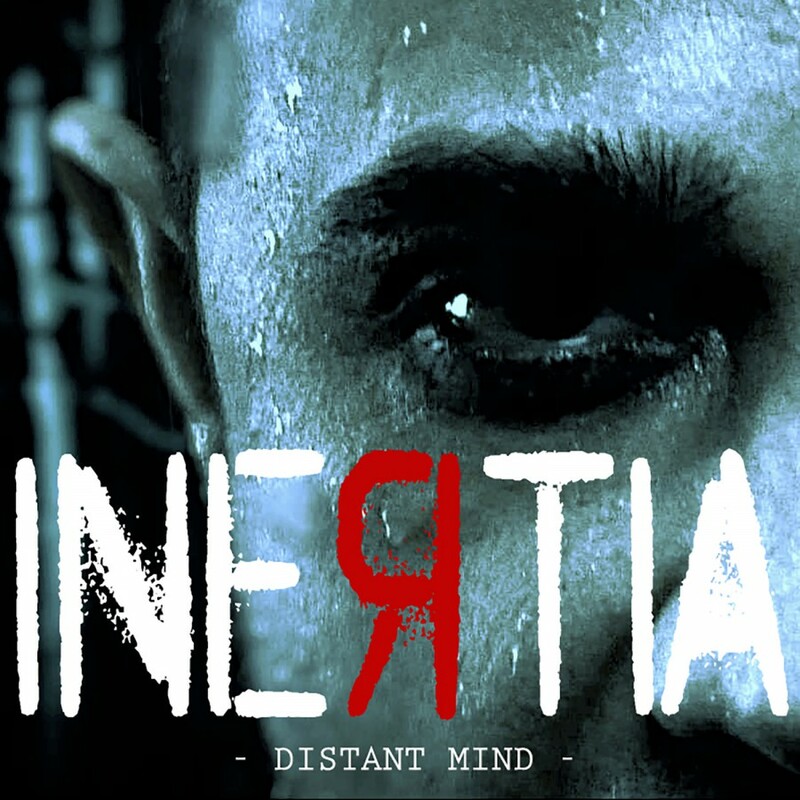 For this album, Reza is joined by Keyboardist Andrew Lowlife (Swarf) and Guitarist Tim Stephens (EMF) to create this colossal musical journey. 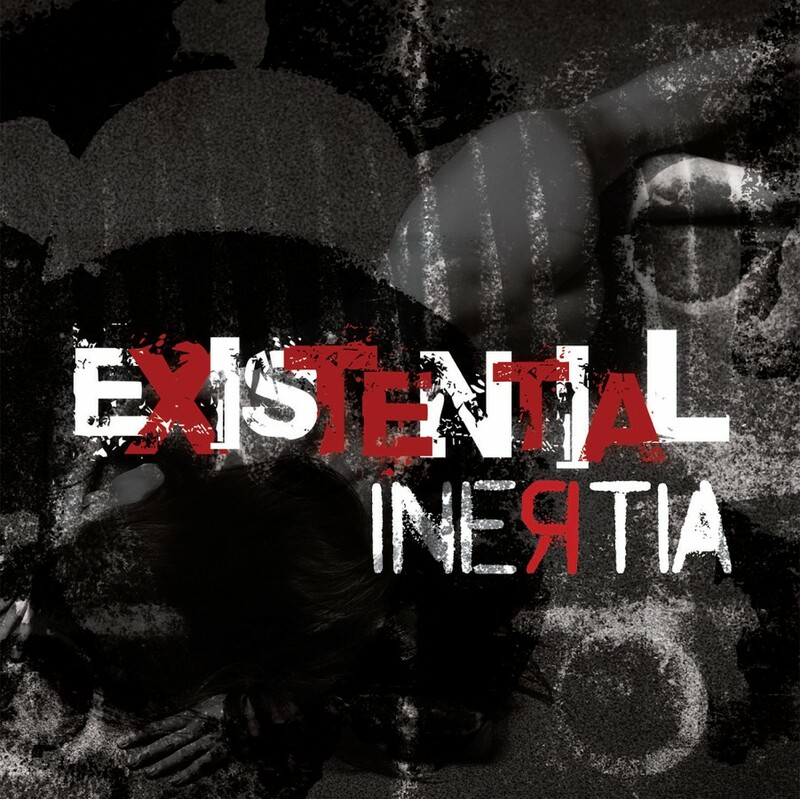 The band have been prolific with their touring over the past two decades, completing several UK and European tours and 12 Full USA Tours and plan to tour the US, UK and Europe this year in support of this album.